As a parent and grandparents we often want to make sure that our children and grandchildren are financially secure. And, it isn’t unusual to wonder if is there anything else you could be doing to help them. This might be the time to consider juvenile life insurance. Often, juvenile life insurance is misunderstood. For some, the idea of juvenile life insurance evokes dread. While a juvenile life insurance policy does indeed insure against this very slim risk, some types of coverage are also designed to protect your child’s financial future. Juvenile permanent life insurance. This type of coverage is in place as long as premiums are paid. As with any adult permanent life insurance it accumulates cash value over the years. Juvenile policies are generally issued at the lowest rates available, and with limited underwriting. They’re owned by a parent or grandparent until the child is 18, at which point he or she can assume ownership. Guaranteed insurability: Your daughter or son locks in a low rate and continued coverage—and can generally purchase more life insurance up to allowable limits. This may be one of the main reason parents buy juvenile life insurance. Insurability is easy to take for granted when you have it. While most children are healthy, a future health concern could one day make your son or daughter hard to insure. This affects their entire family, who must find other ways to protect against financial vulnerability. Cash value: The policy’s cash value grows tax-deferred over time, making it a reliable savings vehicle with some unique characteristics. If the cash is needed, the policy owner can access it through low-interest policy loans or outright withdrawals. The policy can also be surrendered for the cash value, typically minus a surrender fee. 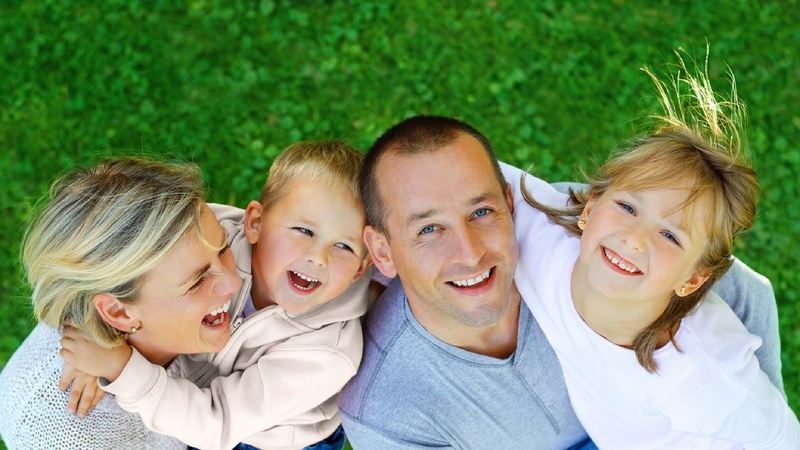 Juvenile term life insurance. In contrast to juvenile permanent life insurance, juvenile term offers parents significantly less expensive coverage. However, term life insurance does not have a cash value, and only lasts for a specific length of time, such as 10, 20 or 30 years. Policy owners pay a level premium during the length of the term, at which point the term expires and coverage becomes more expensive, often significantly so. Juvenile term coverage is typically available as a rider (basically, a coverage option) on a parent’s term policy. This rider typically lasts until your child reaches adulthood. You can often purchase coverage for all your children for the same price, with a single rider. In the event of the unexpected death of an insured, the policy’s death benefit can be used to cover expenses. Remember, while you may have a lot of other priorities on your plate, juvenile life insurance can help provide financial stability for your children as they come of age.